Congratulations this month to Samantha-Ellen Bound. Her book, What the Raven Saw, has been published by Woolshed Press. It is a fabulous old-fashioned adventure story, full of laughter and tears, and one to be enjoyed as much by adults as children. Sam’s story, ‘Jim’, was one of the winners of the 2010 Perilous Adventures short story competition – so it’s lovely to see Sam’s writing journey really taking flight. 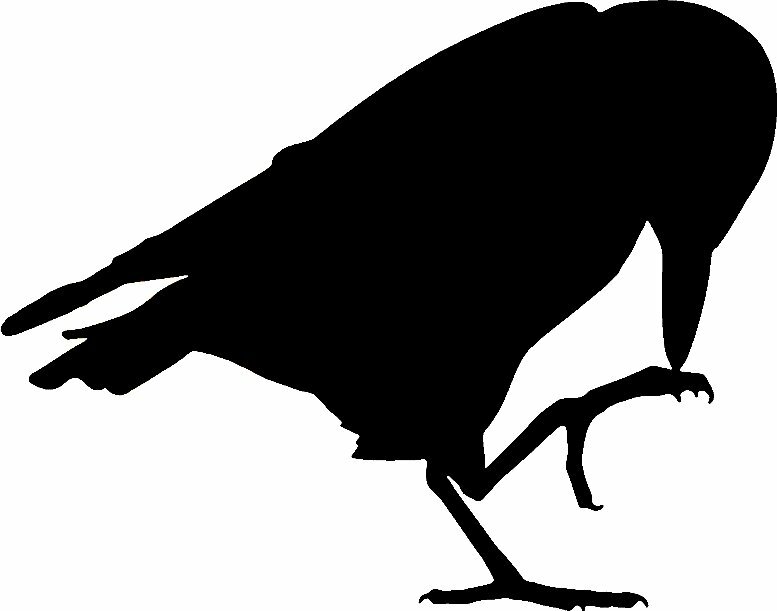 I had the pleasure of reading draft chapters from What the Raven Saw, and the grumpy but lovable Raven is a character I have never forgotten – and knew I would see in print. Destined to be a classic! !